Individual and family health insurance policies provide health coverage to specific persons and/or their families. These plans are available for people who do not have health insurance provided by their employer or other organizations. While many people tend to get health insurance through their work, the Health Marketplace provides individual and family plans to ensure that anyone who wants health insurance can get affordable coverage. A Preferred Provider Organization (PPO) plan is a health insurance policy that has a preferred network of healthcare providers, but will provide coverage if you decide to get health services outside of their network. While PPO health insurance plans tend to have higher priced premiums, they offer the insured more freedom of choice in where to receive treatment. A Health Maintenance Organization (HMO) plan is a health insurance policy that offers coverage to health services within a network that agrees to charge lower rates for their care and treatment. While HMO plans won’t cover health services received from doctors, hospitals, etc. outside of their network, they tend to have lower premium rates than other health plans. What is the Affordable Care Act a.k.a. Obamacare? The Affordable Care Act, sometimes referred to as Obamacare or ACA, is a health reform law enacted in March 2010 with the goal to provide affordable health insurance to more people, expand Medicaid, and support innovative medical care delivery methods designed to lower health care costs. As a result, the ACA has spawned the Health Insurance Marketplace for people to purchase affordable individual or family health plans. Even if you are relatively healthy, an accident or other medical emergency could cost you hundreds to thousands of dollars for care and treatment. Preventative care in the form of regular check-ups can also improve your health or spot potential health problems before they start. It is recommended to have a health insurance plan in place for such reasons. On top of that, if you do not elect to purchase health insurance you are subject to a tax penalty via the ACA’s individual mandate. 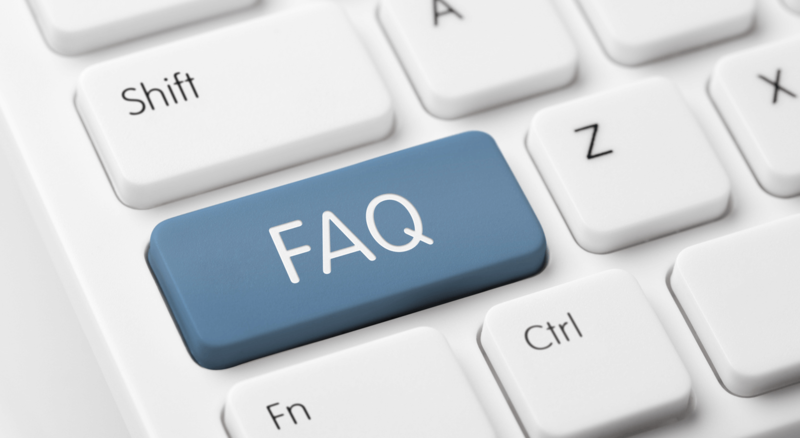 What is Open Enrollment? When can I enroll? Open Enrollment is the time period where persons can purchase individual or family health insurance plans in the Health Insurance Marketplace for the following year. For 2018, Open Enrollment begins on November 1st, 2017 and ends on December 15th, 2017. I missed Open Enrollment. Can I still get an insurance plan? If you missed Open Enrollment, you won’t be able to change or purchase health insurance unless a qualifying life event has occurred. If you lost your health coverage at your job, got married, had a baby, or had some other life qualifying event happen to you, you have 60 days to enroll in a health plan via Special Enrollment. What’s the difference between a deductible, a copayment, and coinsurance? A deductible is a fixed dollar amount you’ll have to pay out of pocket before your health insurance can cover eligible health service expenses. A copayment is similar to a deductible. It is usually a fixed amount of money you have to pay each time your need to use your health insurance. However, copays tend to be significantly smaller in cost and are paid per visit. Coinsurance is usually a percentage of the cost you are responsible to pay out of pocket for medical services while your insurance pays for the rest. For example, if you have 80/20 coinsurance then your insurance will pay for 80% of the cost while you are responsible for 20% of the total. Deductibles tend to be used alongside coinsurance, which the insured pays the deductible and will then pay the leftover coinsurance amount once their policy kicks in. Many jobs offer health insurance to their employees, along with other organizations and private markets. If these aren’t options to you, you can purchase an affordable individual or family health insurance plan through the Health Insurance Marketplace. The Health Insurance Marketplace (sometimes shortened to “Marketplace”) allows people to shop and enroll for health insurance plans through websites, call centers, and in-person help. Individuals, families, and small businesses can purchase affordable coverage along with receiving tax credits and other savings. What’s the difference between health insurance, Medicare, and Medicaid? Health insurance provides coverage for medical services provided to the insured. It is the most common method to help pay for medical costs and care. Most people are qualified to purchase health insurance, with rates that are measured according to the amount of coverage desired and the amount of the insured’s yearly income. Medicare is a federally funded program that provides health coverage for people aged 65 or older and for people that have a severe disability, no matter what income. Medicaid is a state and federal program that provides health service coverage to people with severely low incomes. There are some cases where a person can be eligible for both Medicare and Medicaid simultaneously, able to use both programs to help pay for their medical needs. What if I can’t afford health insurance? If you cannot afford health insurance, there are many methods in place to help. Marketplace insurance plans operate on a sliding scale and you could qualify for tax credits that can lower your premiums. If you significantly below the federal poverty level, you may qualify for Medicaid coverage. All this can be determined for you when you apply and enroll for health coverage. Will I be penalized if I don’t have health insurance coverage? If you don’t have a health insurance plan that meets or exceeds the ACA’s standards for more than three consecutive months, you will pay a tax penalty for that year. Penalties for the 2017 tax was 2.5% of your household’s total adjusted gross income or $695 per adult and $347.50 per child, up to a maximum of $2,085. The penalty amounts of 2018 have not been announced, but are likely to increase. You can avoid paying the penalty by either purchasing a health insurance plan or qualify for an exemption. You won’t have to pay the fee if meet certain qualifications such as being imprisoned, lived abroad for over a year, or qualify for hardship exemptions due to bankruptcy, homelessness, etc. You will have to speak with a licensed professional to see if you qualify for exemption. What documents do I need to enroll and apply for health insurance? In order to fill out an application and enroll for Marketplace health coverage, you will need documentation that proves your annual household income (such as tax forms or pay stubs), verifies your citizenship (birth certificate, Social Security Number) or immigration status (green card, foreign passport), home address, and other information. Some of this information can be used to help qualify you for tax credits or discounts. Here is a full checklist of documents to have on-hand when you fill out your application. Do I get dental and/or vision coverage? If you are purchasing a health insurance plan for your child, Marketplace plans have vision and dental care coverage included. Individual plans for adults aren’t guaranteed to include vision or dental insurance, but can be purchased in stand-alone plans. What are the “metal” health plan options offered by the ACA? Bronze: Plans that have the lowest monthly premium payments, but require you to pay the most out-of-pocket when you receive health services. Silver: Plans that have moderately priced premiums and moderate coverage, but are subject to extra savings for deductibles, coinsurance, and copayments. Gold: Plans that have high monthly premiums, but low out-of-pocket costs when you need medical care. Platinum: Plans that are the highest in premium cost, but will provide the most coverage when receiving healthcare and medical services. What is an FSA? Can I use it to pay for the cost of insurance? A Flexible Spending Account (FSA) is a special account that can be used to help pay some out-of-pocket health care expenses such as coinsurance and copayments. You can place money into an FSA tax-free, but you won’t be able to keep any money kept in the FSA at the end of the year. It is important to note that, since you don’t want to pay in more money than you think you’ll need for a year’s worth of medical expenses. While it can be created and used if you have a health plan through a job, it cannot be used to make payments on health insurance premiums. 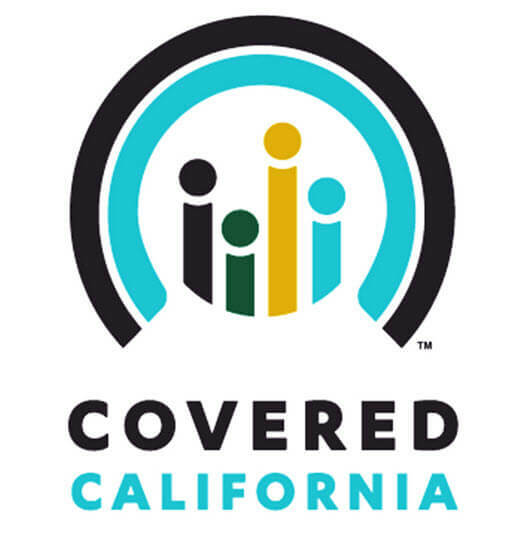 Covered California (or Covered CA) is a state-based Health Marketplace that enables individuals, families, and small businesses to purchase health insurance at federally subsidized rates and is supported by the Affordable Care Act. If you wish to enroll in a health insurance plan courtesy of the ACA and live in California, it would be honored through Covered California.